Check out our extremely versatile Flip System and find out how we sell it at such a great price. 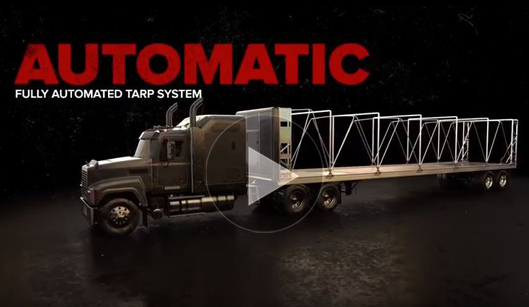 The most thoroughly engineered Rolling Tarp System on the market. Shop now for the strongest most durable straps on the market to support your transportation needs. Count on our extensive line of binders to secure your cargo today. Shop for the best grade of US or Import chain for your transportation needs. DON'T MISS OUT, GET YOUR TARP ON TODAY! Select from a wide variety of tarps. From Vinyl to Mesh we have what your looking for. Shop for your stainless, aluminum or steel tool box and see how sturdy they are. 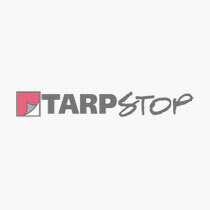 Tarpstop is a Midwest U.S.A. based manufacturer of flat-bed tarps and systems. With three locations to serve you and a great selection of tarpaulin and cargo control products we run through walls for our customers. Shipping nation-wide from several locations and offering onsite service and installations is what gives us amazing customer service. The products we manufacture are designed for daily over-the-road use and will far outlast the imported products available elsewhere online. Visit one of our shops or give us a call and find out for yourself! BAWER Stainless Steel Step Box 24"x27"x30"